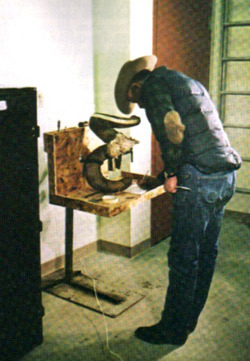 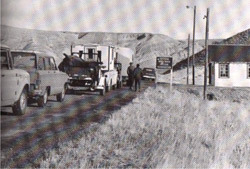 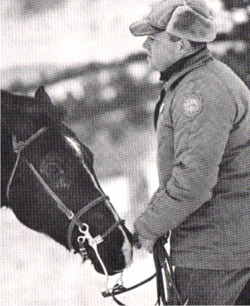 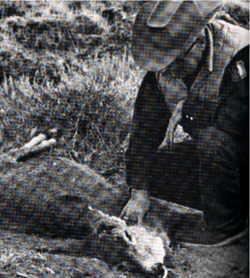 For a more complete history of the Wyoming wildlife law enforcement and management please read Neil Blair’s “The History of Wildlife Management in Wyoming”, 1985, WGFD. 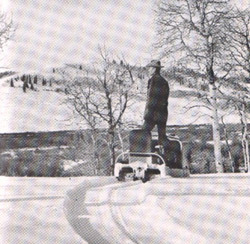 1869 – 1st Wyoming Territorial Legislature passed a bill offering some protection and regulated the sale of fish and game, but set no limits. 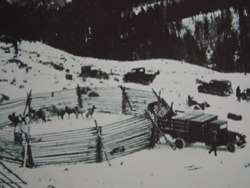 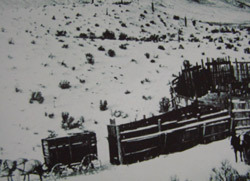 1885 – 1st state fish hatchery built. 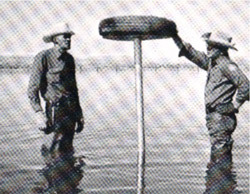 1899 – Albert Nelson named the first state game warden and served three years. 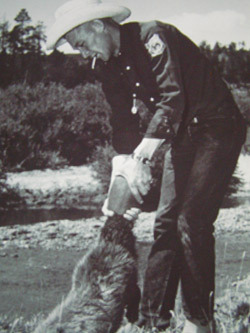 Salary was set at $1,200/year from which he had to pay $3/day to deputy state game wardens. 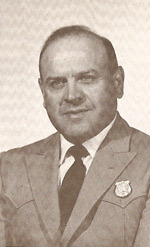 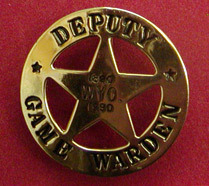 1901 – D.C. Nowlin named second state game warden. 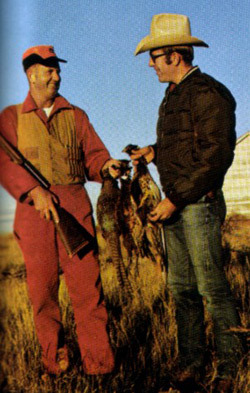 1903 – Hunting licensing system enacted. 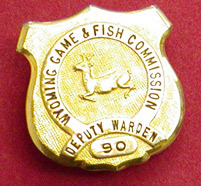 1911 – State Game Commission established. 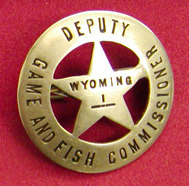 1921 – State Game & Fish Commission established. 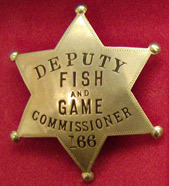 1929 – Game and Fish Fund established and controlled by Commission. 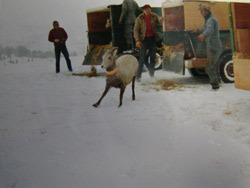 Commission given the authority to open and close seasons. 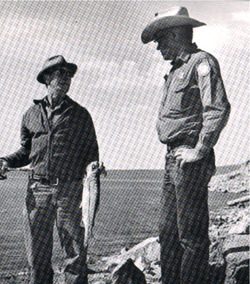 1937 – Game Wardens required to pass oral and written exams as hiring requirement. 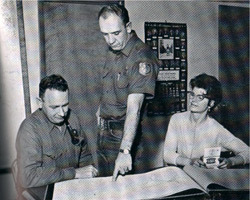 Game Warden housing established. 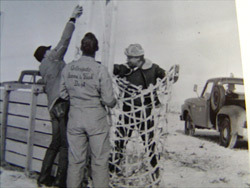 Commission given more authority and autonomy. 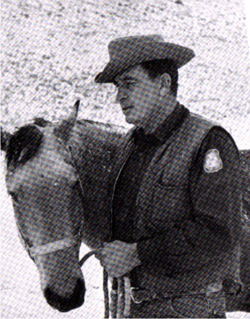 1941 – Enforcement uniform officially adopted by Commission, which was a western style hat, boots and shirt with the antelope insignia designed by Ten Sleep Game Warden Archie Pendergraft on the left sleeve. 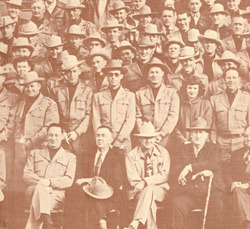 1947 – Commission approved rust colored shirt, black fore-in-hand necktie, Eisenhower jacket and Guy Weadick western hat for the dress uniform. 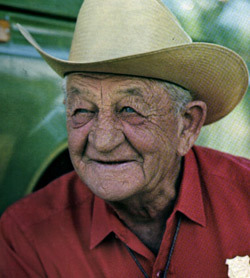 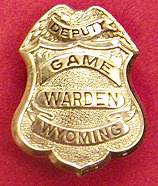 1949 – Game Wardens allowed to retire at 65 with a state retirement. 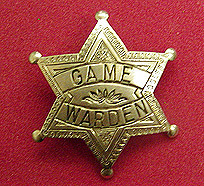 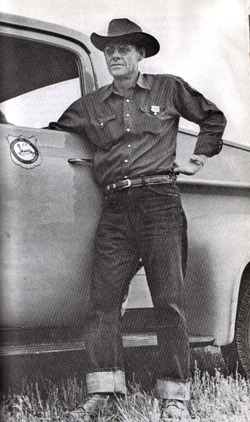 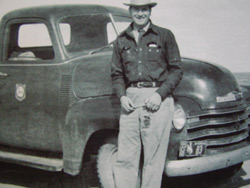 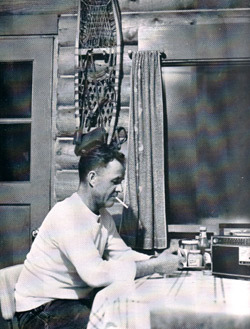 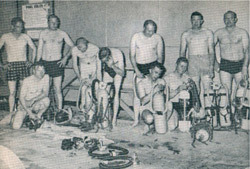 1952 – There were 31 Game Wardens employed. 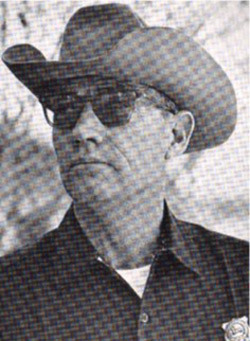 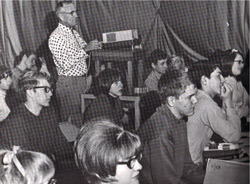 1964 – Commission required B.S. 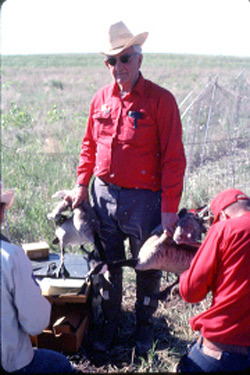 degrees in game, range or natural resource management for Game Warden hiring requirement. 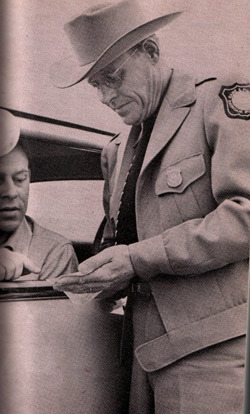 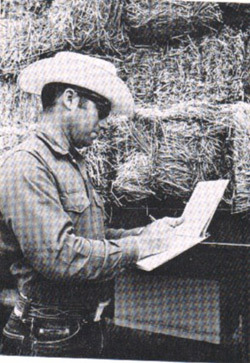 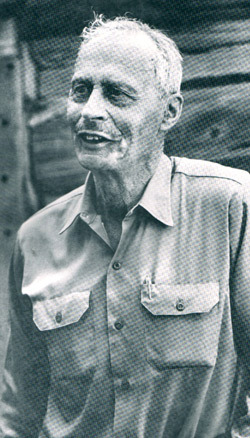 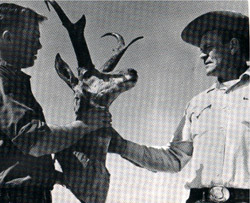 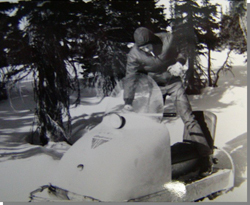 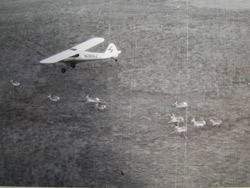 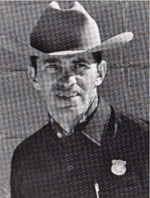 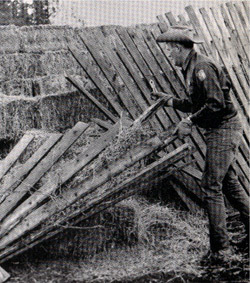 1965 – There were 44 Game Wardens employed. 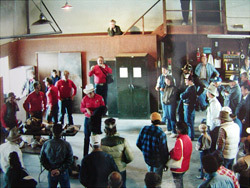 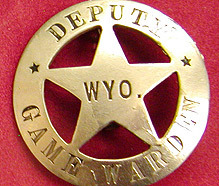 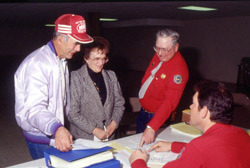 1973 – Wyoming Game Wardens Association formed. 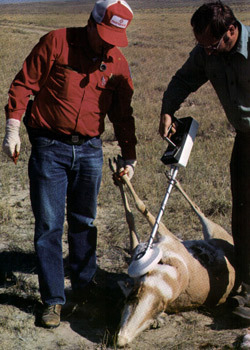 Recodification of Game & Fish laws. 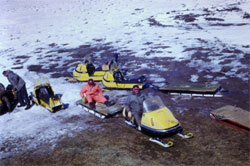 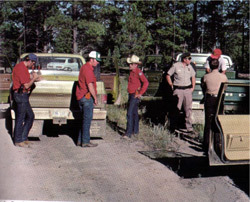 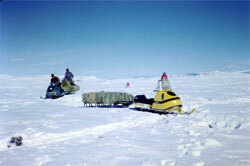 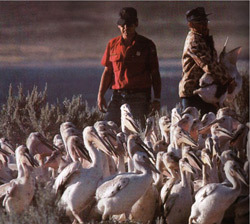 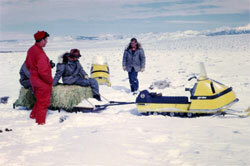 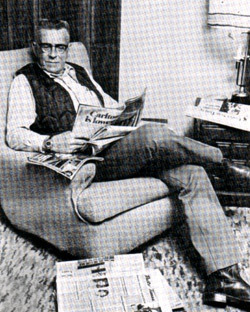 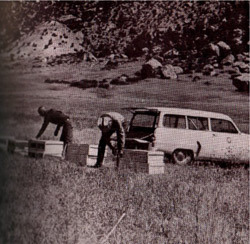 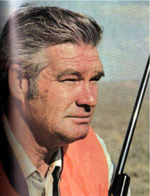 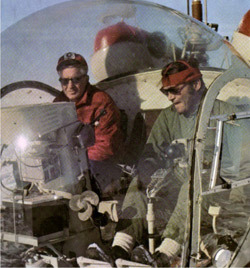 1974 – Biologists lost enforcement authority and all wildlife enforcement done by Game Wardens. 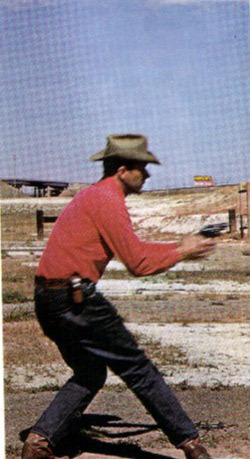 1975 – Game Wardens issued .357 magnum revolvers. 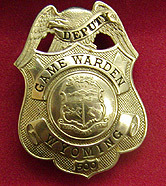 New Game Wardens required to complete basic law enforcement training at the Wyoming Law Enforcement Academy in Douglas. 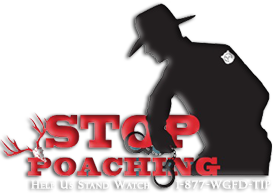 1980 – Wyoming Wildlife Protectors Association formed and a toll free phone number to report wildlife poaching was in operation. 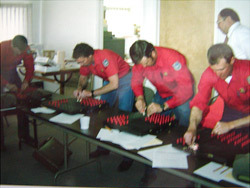 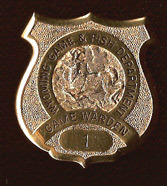 2008 – There were 50 Game Wardens employed. 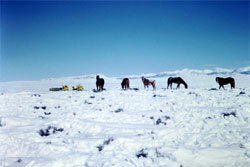 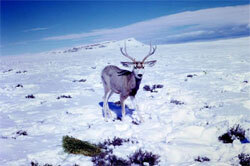 2013 – The Wyoming Game Warden Association turns 40! 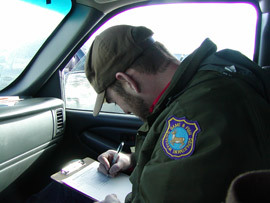 2014 – There are 60 Game Wardens employed. 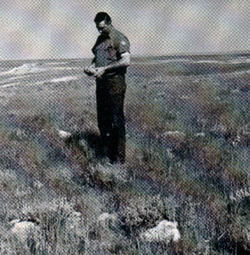 Since the beginning, the State Game Warden has been in charge of wildlife management and enforcement in the State of Wyoming. 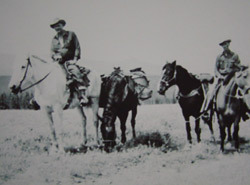 Over time the position name has changed, but duties have remained essentially the same. 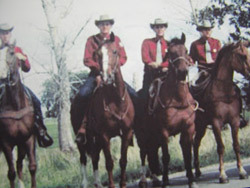 The Association was formed in 1973 and in a tribute to the officers elected to lead the association and who kept the association an active participant in Wyoming wildlife law enforcement and worked for benefits for association members, we thank their efforts and dedication.